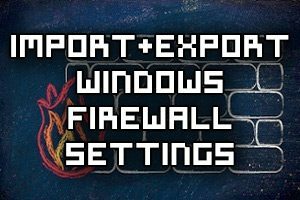 Instead of manually configuring the same Windows Firewall rules on many different servers, we can import and export Windows firewall settings to transfer them between different servers. 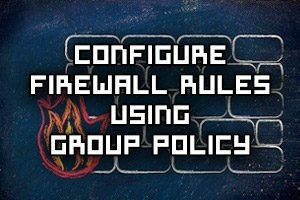 We can also import the firewall rule policy file into a Group Policy Object (GPO) to apply it automatically throughout a whole domain. 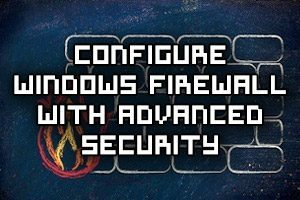 In Windows Server 2016, Windows Firewall is enabled by default. This allows all outgoing traffic to any destination or port, but limits incoming traffic based on specific rules. 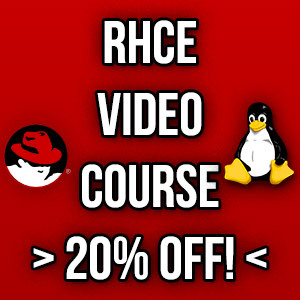 We’ll cover how to configure Windows Firewall with Advanced Security by demonstrating how to open it through both the GUI and PowerShell, followed by a demonstration of how to create a custom firewall rule.